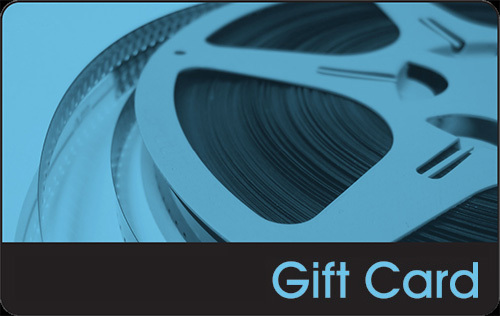 Gift cards can be purchased online or at the theatre. Purchasing a gift card online will give you the choice of having a "Virtual Gift Card" emailed to you or you can select a physical gift card that can be mailed to the address of your choosing. Cards purchased online can be in any denomination between $5 and $100 per card. Gift cards can be used for ticket or concession purchases at the theatre. Questions or difficulties? Call us during business hours at 860-450-1436.